This entry was posted in Straight to the Point and tagged eggplant, grow lights, growing, growing food, happy leaf led, Kellogg garden products, migardener, organic, root maker tray, seed starting, seed trays, simple and easy migardener, straight to the point, urban gardening, vegetables, Wisconsin, zone 5a. 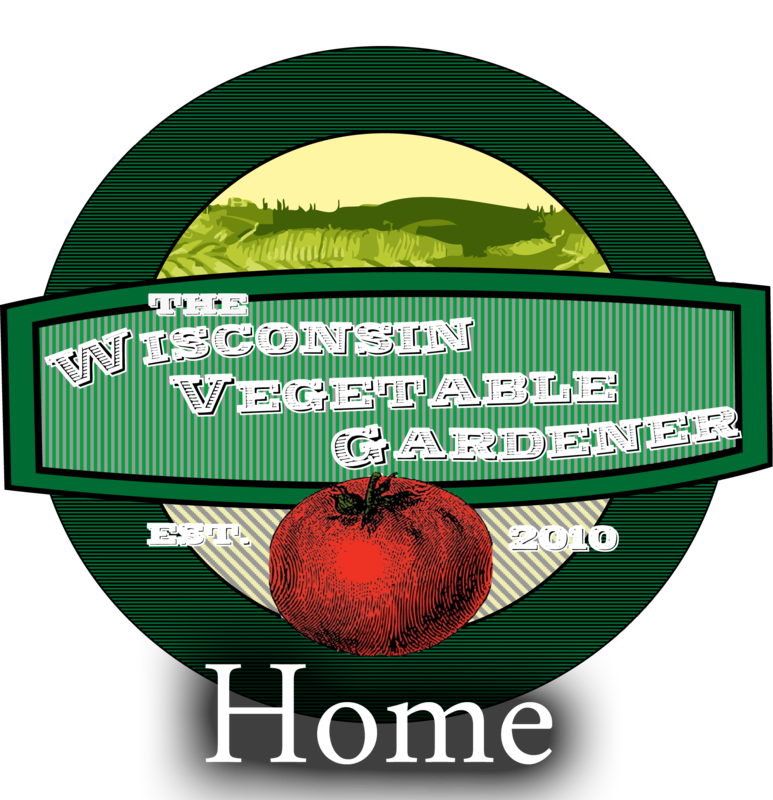 This entry was posted in Growing in Containers and tagged eggplant, eggplants, gardening, growing in containers, harvest, Holly Baird, Joey baird, nightshade, organic, the Wisconsin vegetable gardener, Wisconsin. 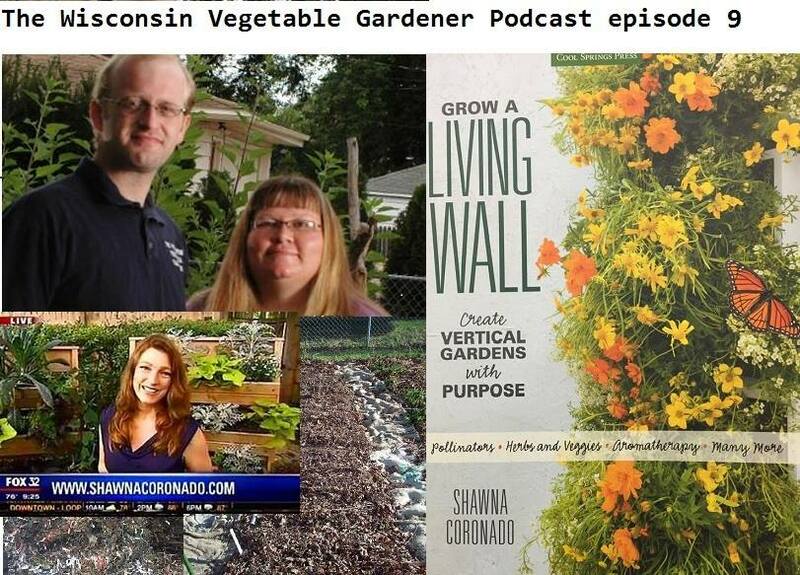 This entry was posted in Podcasts and tagged bees, container gardening, Eating weeds, edible, edibles, eggplant, front yard gardening, gardener, heat loving plants, Holly Baird, Joey baird, living wall, mistakes, okra, patio gardening, peppers, podcast, radishes, raised beds, shawna coronada, sweet potatoes, tomatoes, vegetable, verticle gardening, water, weeds, Wisconsin, yacons.